There are two forms of doing airbrush art. One way is that you can use stencils or masks to airbrush your artwork on to your project. The other way is that you can freehand the design onto your project without the use of stencils or masks. Most stencils and masks that you purchase are reusable. The stencils are made from different material depending on what the stencil will be used for. But no matter what material your stencils are made from they all have to things in common. One the stencils can start to get expensive purchasing. Secondly, you are limited to only creating designs based on the stencils that you can get your hands on. While these stencils can greatly aid you in your airbrush art, they also can hinder your creativity. So the best way to deal with having you use stencils and reduce costs as well as leaving your creativity open is to create your own stencils. 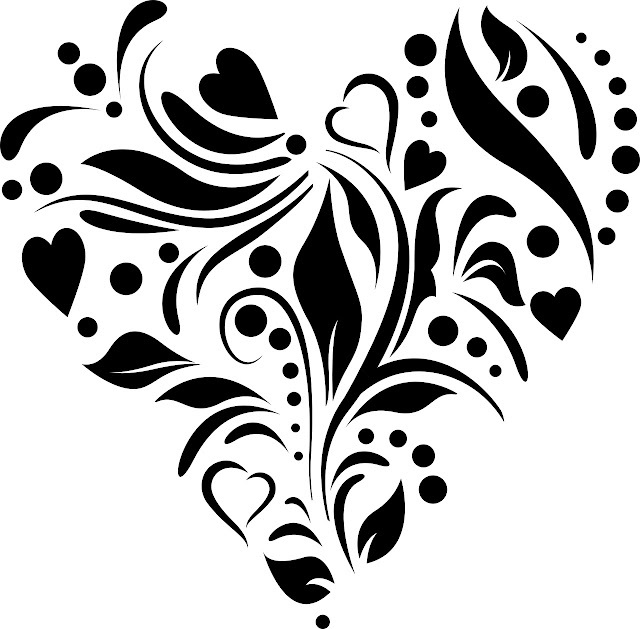 If you can trace you can create your own stencils cheaply. All you need to do is find a design that you like and then trace it out onto paper. Make several copies of the design since you will be cutting on them. Also, the airbrush paint will get them wet and they can start to tear. You will need to keep the original design so that you can refer back to it. After you have made copies of your traced design start cutting out the areas that you need to cut out. Then place the homemade stencil onto your project and begin to airbrush your project. If you want to use a more durable material to create your stencils you can use the plastic pocket folders. These can be picked up rather cheaply from the store in the office supply section or hit the back to school supplies. You will need an X-Acto knife to cut your design out. Depending on the size of your stencil you can probably create more than one stencil from this plastic folder. If you purchase the see-through folders then you can use these for stencils even if you are limited to tracing your design onto the plastic folder prior to cutting it into a stencil for your airbrush art. No matter what material you go with make sure that you remember to cut out your areas slowly. By taking your time you can make sure that everything matches up the way it should. If you are doing a stencil for say a dog then you would want to take your time and make sure that the eyes were the same size, the nostrils were cut out shaped the way they should be and so on. If you rush you could end up messing your stencil all up. The stencil is to aid you in creating your airbrush art and is a big part of the art process. If you have to then practice on a scrap piece of material till you get used to how the knife works and how to properly cut out the areas. This will help to ensure that you create a working stencil for your airbrush art. By airbrushing art onto your automobile you can create a unique paint job that really shows off your style. Once you have the basics down on how to work the airbrush then you can pretty much create some great airbrush art on your automobile. It does not matter if you can draw or not. There is no need to be able to freehand you artwork either. 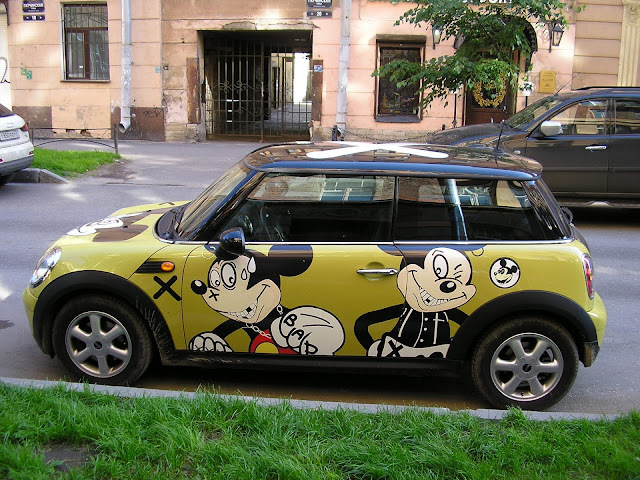 Stencils can be used to airbrush art on to your automobile just the same as any other surface or project. The art that you create with airbrushing is only limited to your own imagination. There are plenty of places to acquire stencils or get design ideas so that you can create your own stencils. If you do create your own stencils for airbrushing your automobile do not use paper to create your stencils. Automobiles need lots of paint and this will damage paper stencils rather quickly. So stick with plastic or vinyl material for your stencils. A great cheap plastic to use for stencils is thin plastic folders. These can be picked up cheaply in office supply areas of most stores. When doing airbrush art there are different types of airbrushes that are available. The best airbrush to use for putting airbrush art onto an automobile is a gravity fed airbrush. This is the one that professionals use and will give your artwork a high-quality look. The paint can be automotive paint but make sure that you use a well-ventilated area as the fumes can pose a health hazard. It is best when using automotive paint to wear a respirator at all times. When using automotive paint make sure that it is thin enough to flow through the airbrush. If the automotive paint that you have chosen does not flow then thin it down so that it flows. The paint should be thinned to about a milk thickness. A good automotive lacquer will work fine to thin down your automotive paint. Different airbrush art calls for different psi on your compressor. PSI stands for pounds per square inch and for automotive airbrush art you need a compressor that has a psi of 55-65. Iwata is a great name brand to go with and they offer four compressors that will work for airbrushing automotive. Badger is another good name brand that you can go with. They offer several air compressors that will work when doing airbrush art on automobiles. When it comes to any part of your actual airbrush equipment such as the airbrush and its parts as well as the compressor make sure to go with name brand. Do not use any knockoffs a these will cost you more money and lots of headaches in the long run. You get what you pay for and when it comes to airbrush art you need to go with names that you can trust. A lot of knockoffs also will give for a harder time finding replacement parts when they tear up. Knockoffs will tear up quicker than the name brands. So save yourself the hassle of being in the middle of your airbrush art project on your automobile and find yourself unable to get replacement parts for your airbrush equipment. 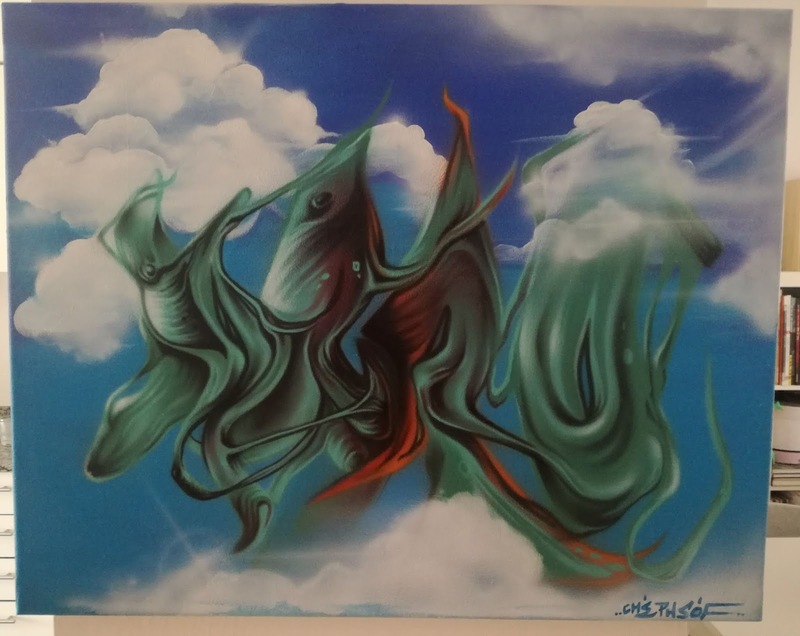 Airbrush art is a popular form of painting various designs on various types of surfaces. Everything from skin, clothing, canvas, and automobiles are being used to show fantastic works of art using airbrushing. Motorcycles and building murals are also a target for an artist to show off their creativity with airbrush art. The history of airbrush art is just as fascinating as the creative designs that artists are using airbrushing for. Experts believe that a primitive form of airbrush art was used by ancient civilizations. The method believed to be used in this primitive form of airbrush art was the use of a hollow bone in which to spray the paint out of by blowing through it. While this is a very primitive method compared to modern day forms of airbrushing, it does still work. Take a look at children's airbrush art kits that require the child to blow through one end of the tube to create the airbrushed art. Now ancient forms of airbrush art have bled over to modern day children's crafts. In 1893 the world has seen a more modernized version of airbrushing when Charles Burdick patents the first airbrush device. This device would be used for retouching photographs until around 1920. During the 1930s airbrush increased when advertisement agencies jumped on the bandwagon to create an advertisement for new products. Soon airbrushing would be used to paint Pin-Up girls on to the American planes during WWII. This is where airbrushing started showing up in the more modern world in the form of art. In the 1940 Walt Disney would show the world a new use for airbrush art. Walt Disney would take airbrush art to the animated screen. The backgrounds for Walt Disney's animated movies were created using airbrushing. Airbrushing allowed them to create shadows and lighting tricks to achieve a more realistic looking background. While even this seems primitive compared to what we can do with animated movies as well as for airbrush art, this method did pave the way for both the improvement on animation and airbrush art. The 1960s brought us even closer to what we now know we can do with airbrushing. Airbrush art in the 1960s made its way into the music world. Album covers were done using airbrush art to create the whole hippy style images. The wild psychedelic artwork that was popular with that era was done thanks to the use of airbrushing. Tie-dyed looks and large hippy flowers and even the peace signs were making their way onto vehicles during this era. Airbrushing the artwork on took a lot of time out of painting the vehicles overdoing the designs by hand. Thus airbrush art was being experimented with on vehicles at this point. The way we use airbrushing now to create art surely has come along way from the primitive methods used by our ancestors and even our parents. Nowadays we can see airbrush art almost everywhere on almost every type of surface. The only limits nowadays with airbrush art rests in the limits of the individual artist.